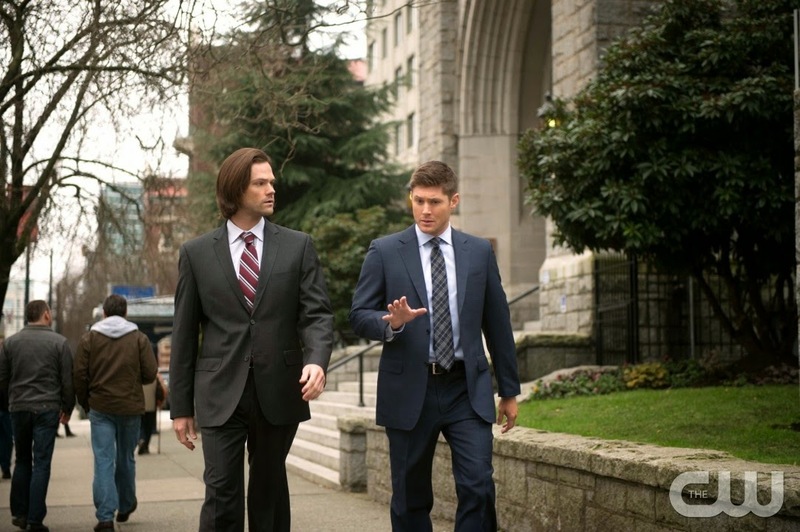 Supernatural, the CWTV’s hit show has now passed the 10 year season mark and has been renewed for season 11. The stars of the show are set to visit Down Under. The Hub Productions are hosting the event in Australia. AHBLVI is to be held in Melbourne on 23rd of May and in Sydney on 24th of May. Tickets have been selling fast. To the point that the Hub has put a hold on them to find a bigger venue. It’s starting to feel like Beatle mania all over again. On the plus side if you have a large enough venue, you could contact The Hub Productions. Given that 15 million people live between and around Melbourne and Sydney, it is a bit like seize the moment. The Hub Productions has booked the venues for Melbourne and Sydney. Further information is on their event page on their website.